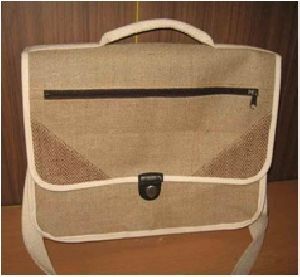 Quality – checked, stylish factor – checked, and affordability – checked, we bring forth Jute Travelling Bags with all such desired attributes at the disposal of the global market. 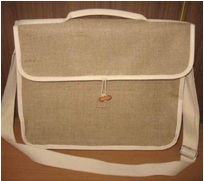 We are bracketed with the premier Manufacturers, Exporters, and Suppliers of Jute Travelling Bags from West Bengal, India. 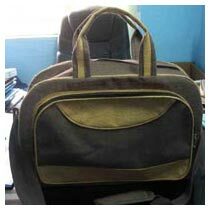 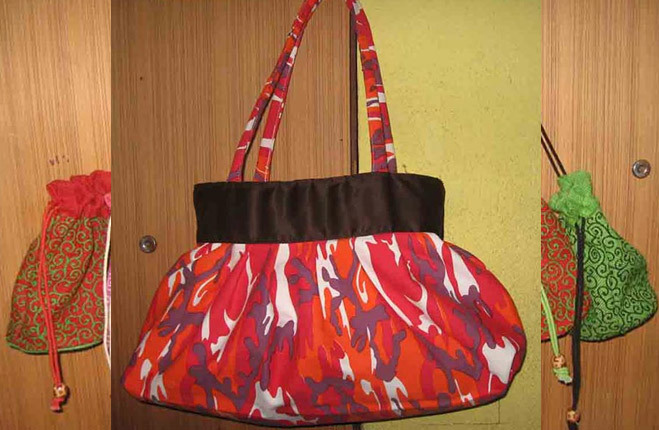 These Travelling Bags are offered with a large compartment that lets the bearer store many things. 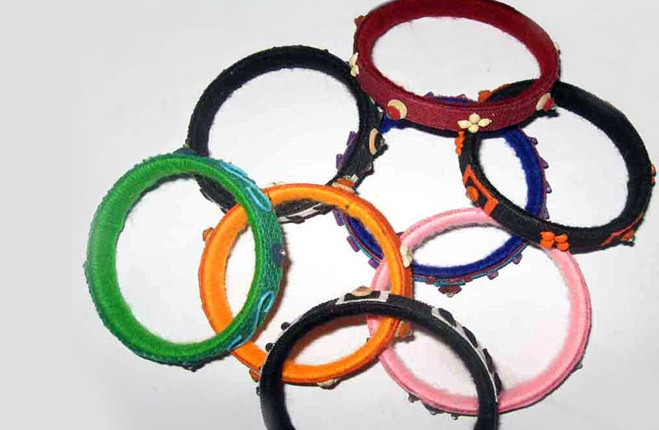 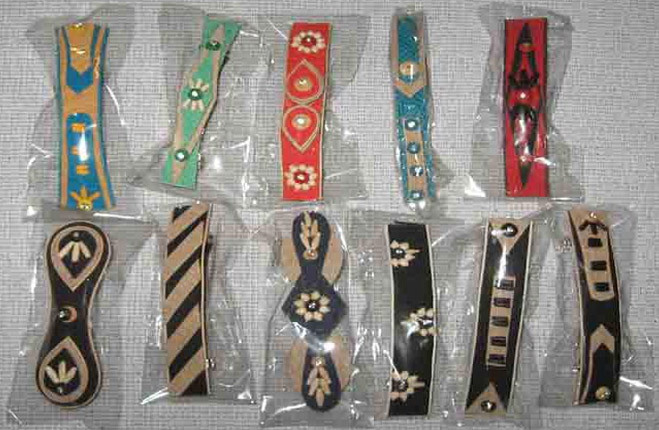 Moreover, they are durable and good enough to withstand the test of time.